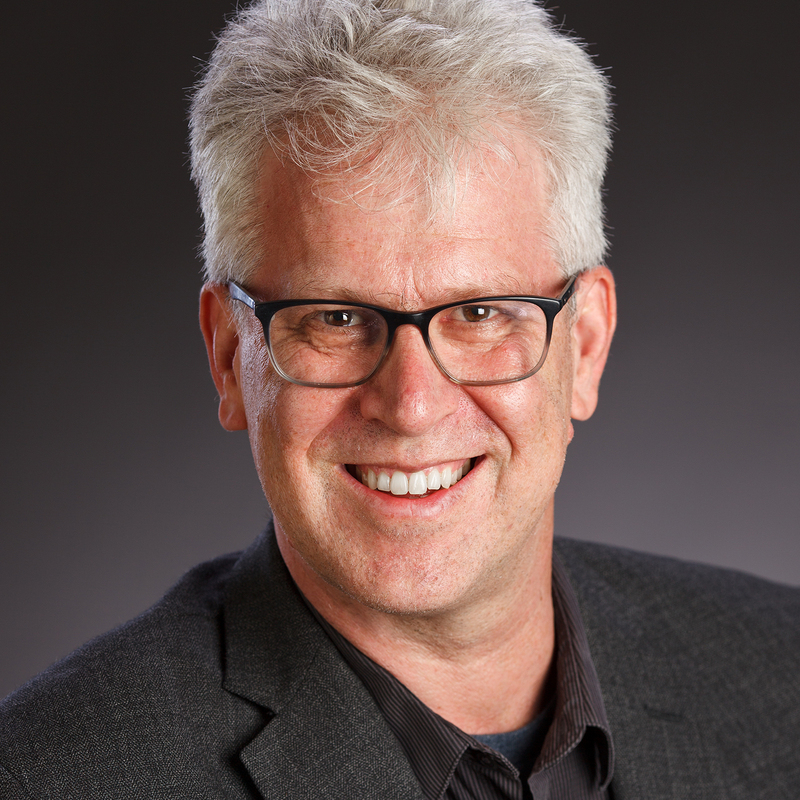 Comic-book rock star Mike Allred is best known as the creator of Madman, Red Rocket 7, and The Atomics. 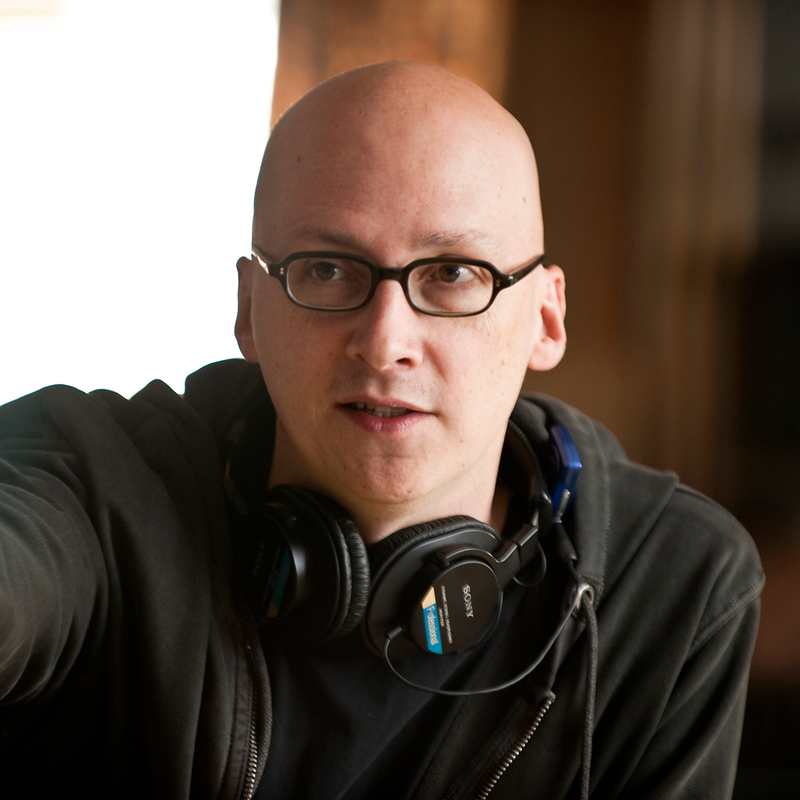 He may also be familiar to Criterion viewers from his illustrations for Seduced and Abandoned and Chasing Amy. 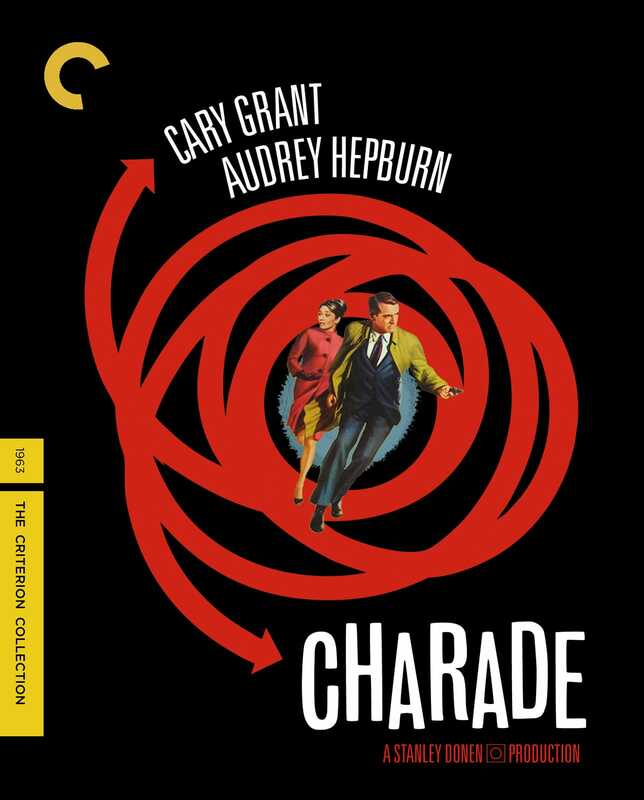 Allred: "My list was determined mostly by ranking my top ten favorite films that Criterion offers—though the packaging at times may have subtly influenced my choice in moving a film up or down!" One of the first films I remember seeing on TV as a kid that had a major impact. Seeing the bad guys getting knocked off in creepy, creative ways was a powerful contrast to the classy coupling of Cary Grant and Audrey Hepburn, my pick for the most successful teaming of two film icons ever. This is the best Hitchcock film Hitchcock never made. The first R-rated movie I remember seeing (my cousin took me). I’ve always been a big fan of monster movies and sci-fi, but this was a shot between the eyes. I’m a huge David Bowie fan, but even if I wasn’t, I’d argue that no rock star has come as close to perfectly filling a role as he does in Nicolas Roeg’s mind trip (second place would go to Mick Jagger in Roeg’s earlier Performance). 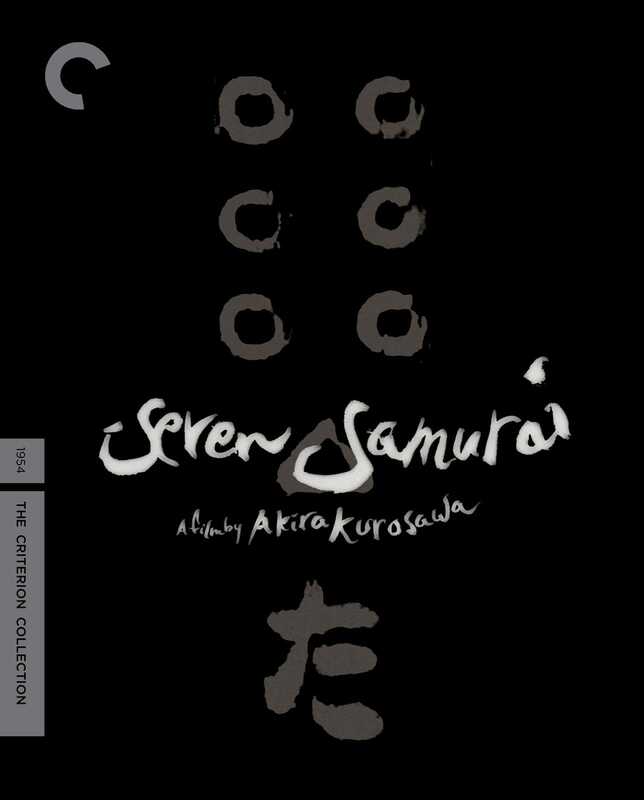 Most of my life I’d heard of this amazing film and knew that Akira Kurosawa created the original visions that spawned The Magnificent Seven and Sergio Leone’s “Man with No Name” flicks, which I watched regularly growing up. It wasn’t until Kurosawa’s Ran hit theaters in the eighties that I was finally exposed to his artistry and power. 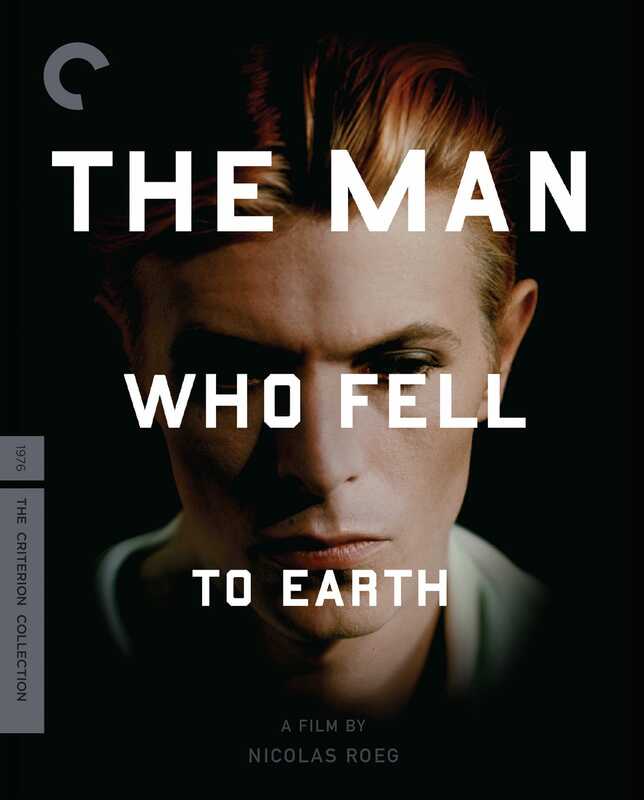 And Criterion has given me my favorite of his films in the most pristine, perfect presentation I could imagine. A completely different kind of samurai film. Actually, it’s a French gangster movie. 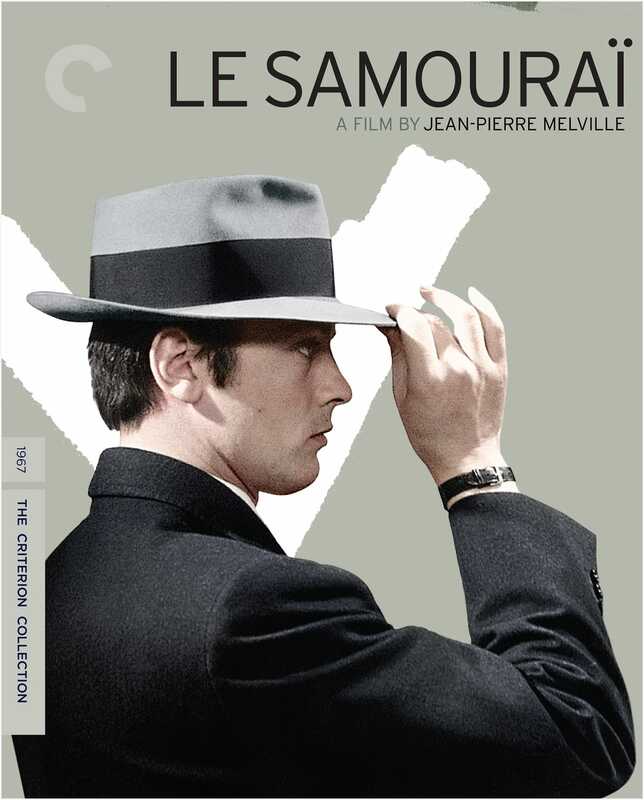 It’s clear that director Jean-Pierre Melville digs old American gangster movies and filters that affection into creating his own unique genre. 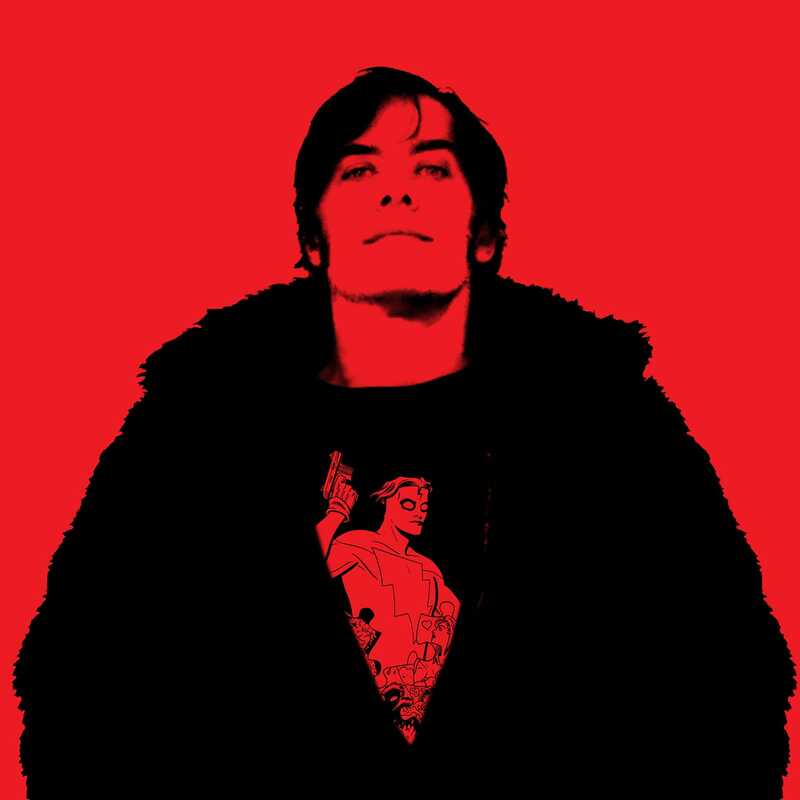 This is my favorite of his films. I first saw this baby when it was rereleased in theaters a few years ago, and was completely entranced. 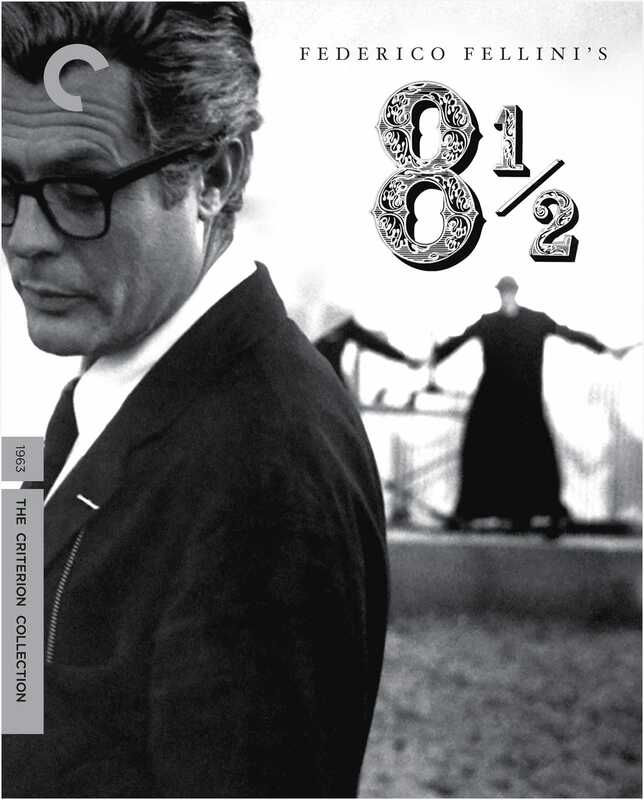 My favorite Fellini film, and the one that opened me up to foreign films and inspired me to look into the window of other cultures and artworks outside of my immediate influences. Anyone interested in the creative process, of any medium, should take in this film for its personal vision of the artist and the artist’s life, and where these intersect and divide. A masterpiece. 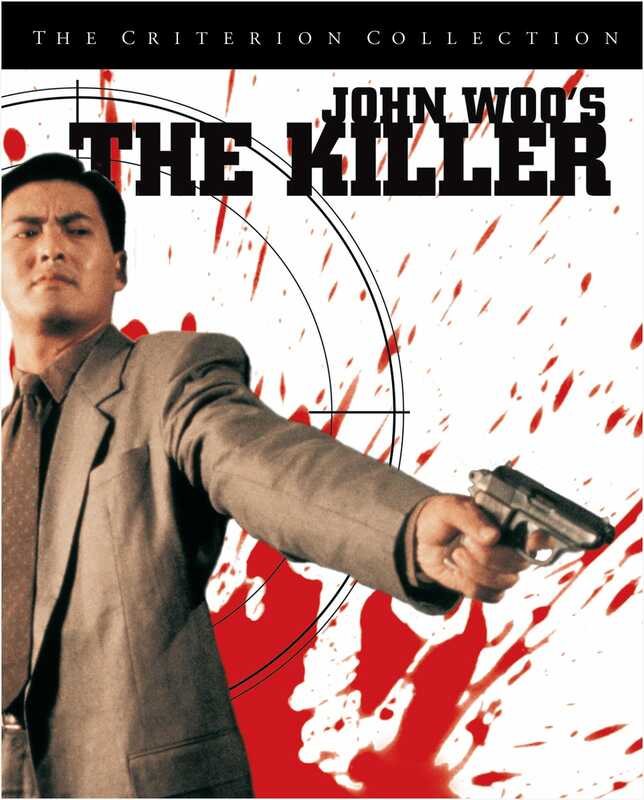 My wife got a big crush on Chow Yun-Fat after seeing these two John Woo gems (and she doesn’t get starstruck very easily). A movie star is a movie star—if you’ve got it , and Chow has got it. 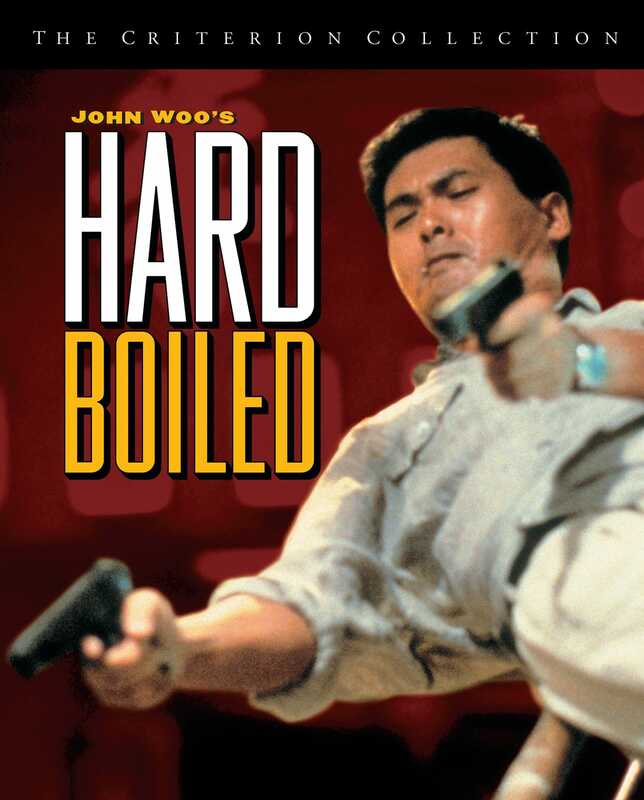 And John Woo knows how to work it. It’s one of the great collaborative pairings between star and director, along with Eastwood/Leone and De Niro/Scorsese. I have some very jealous friends since I have these two out-of-print beauties, which I hear are now next to impossible to find. I’m cheating again by listing two movies together, but the contrast is too good not to mention. I’m a big admirer of the Powell and Pressburger films, and these two would have to be my favorites. 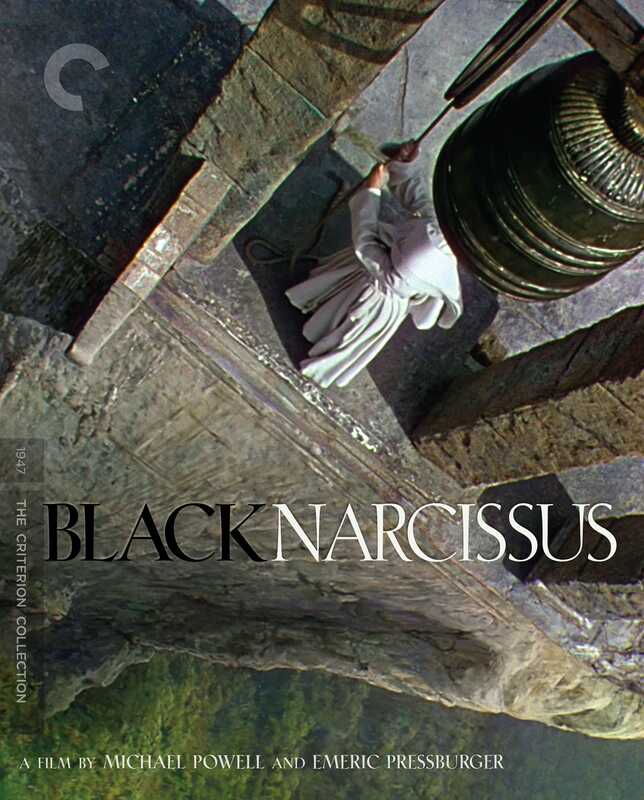 Actually, I’d easily list Black Narcissus as my favorite. 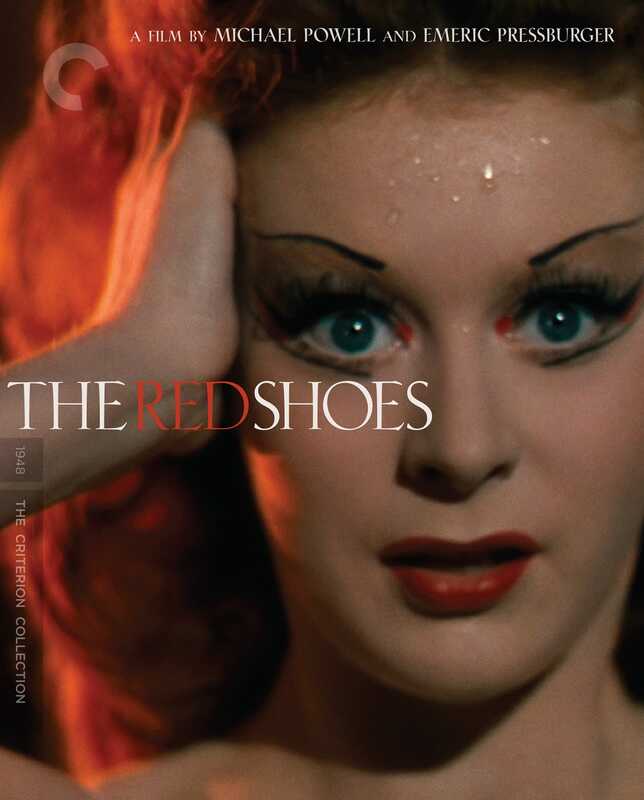 But The Red Shoes is so celebrated (by comparison) that I want fans of that film to experience the unique vertigo of Black Narcissus. Okay, I’m getting carried away. But I can’t help it. 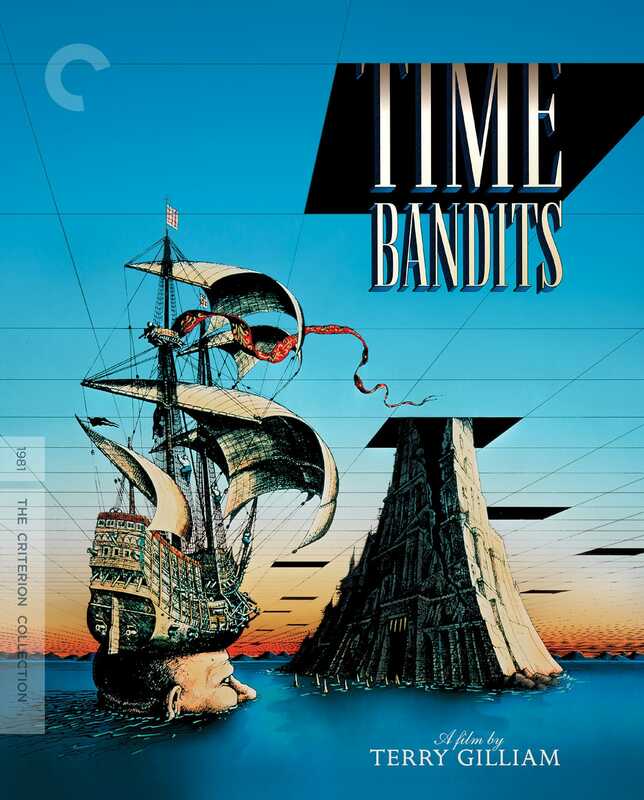 Here again, Time Bandits would be ranked as my favorite of the two, for its innocence and subversively “kid-friendly” delivery—though at its heart, it’s every bit as dark as the priceless Brazil. The British Invasion of the sixties fascinates me, as do the glitter rock and prog rock movements that followed. A Hard Day’s Night is my all-time favorite film, and the music made between 1964 and 1974 has remained my favorite. 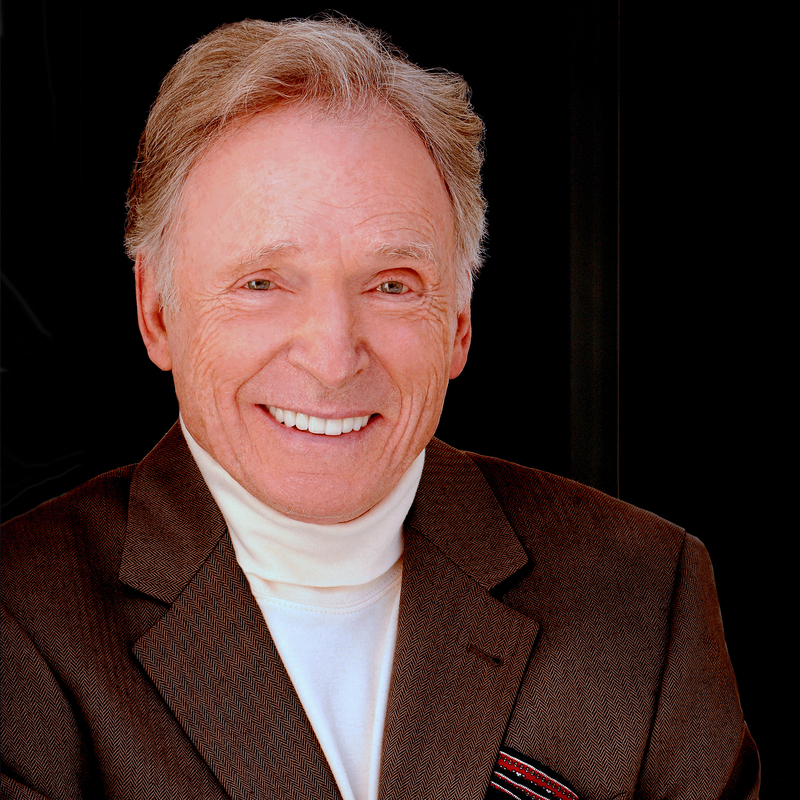 Most of that music is filled with power, liberation, and joy. But right in the middle of that ten-year period was this terrible event that seems to body-slam the “peace and love” vibe that preceded it. The Rolling Stones had recently lost founding member and icon Brian Jones and were moving on. Some genius decides to hire Hells Angels (with beer) for security at their concert at the Altamont Speedway, which results in the stabbing death of a concertgoer. 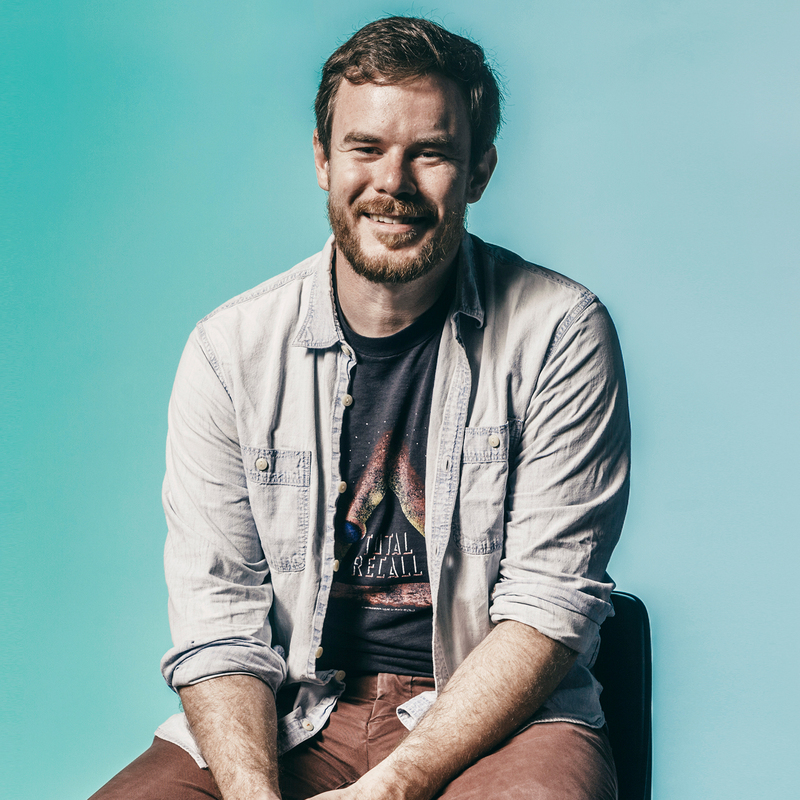 It’s amazing that these events all come together in this eerie and compelling document. 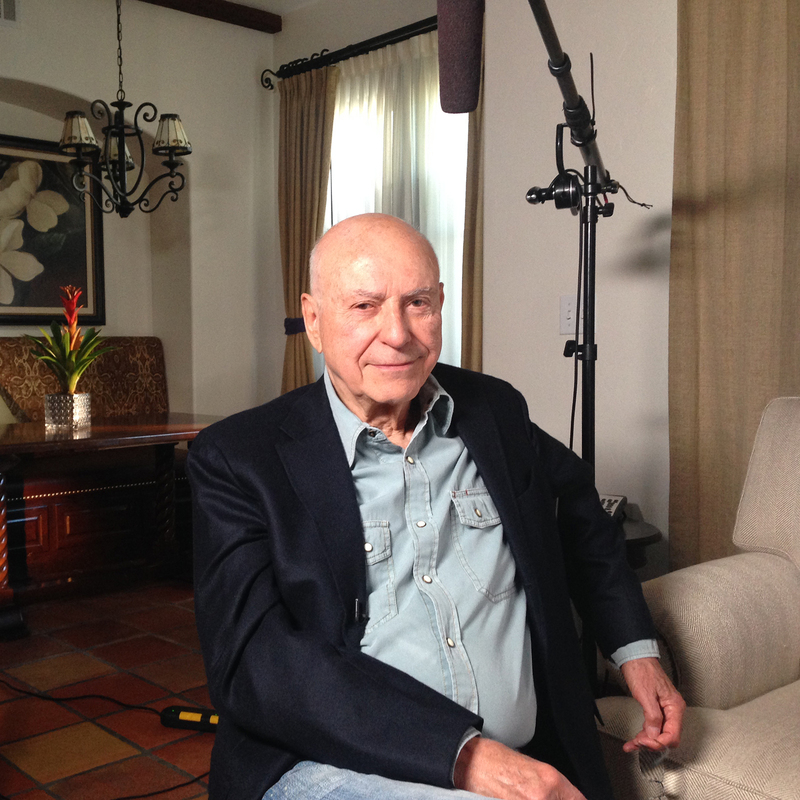 This film details the exact moment of “the end of an era.” Chilling. 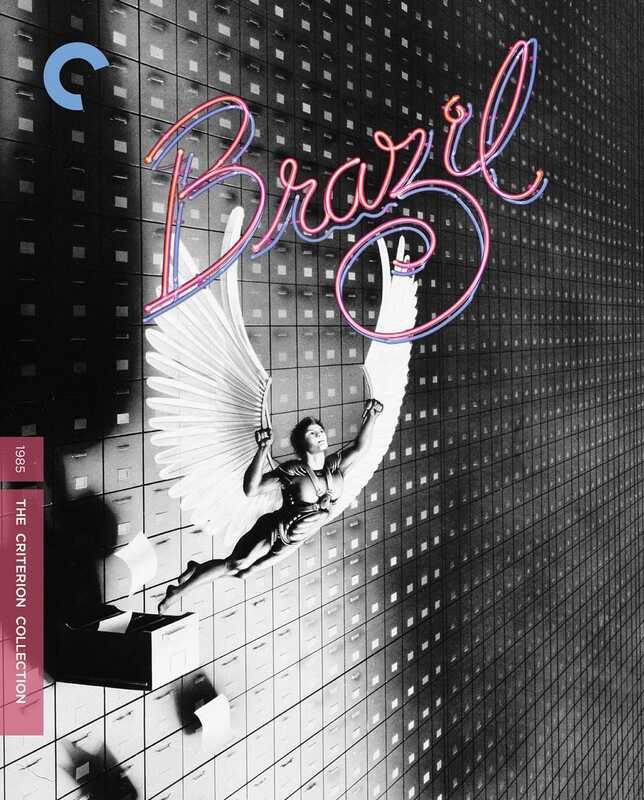 The rest of the Criterion catalog! My final cheat. 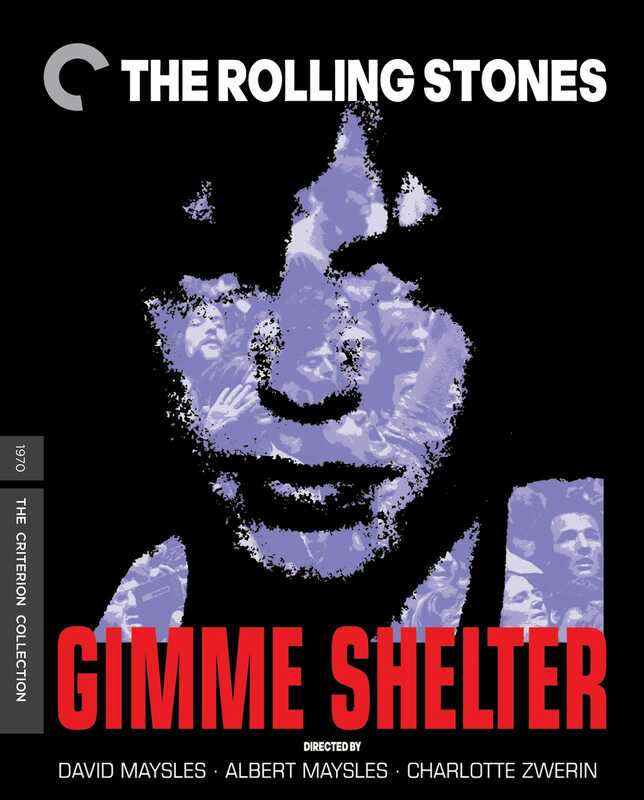 Even though I’ve yet to see every film in the Criterion catalog, I’ve yet to see one that wasn’t well worth watching. 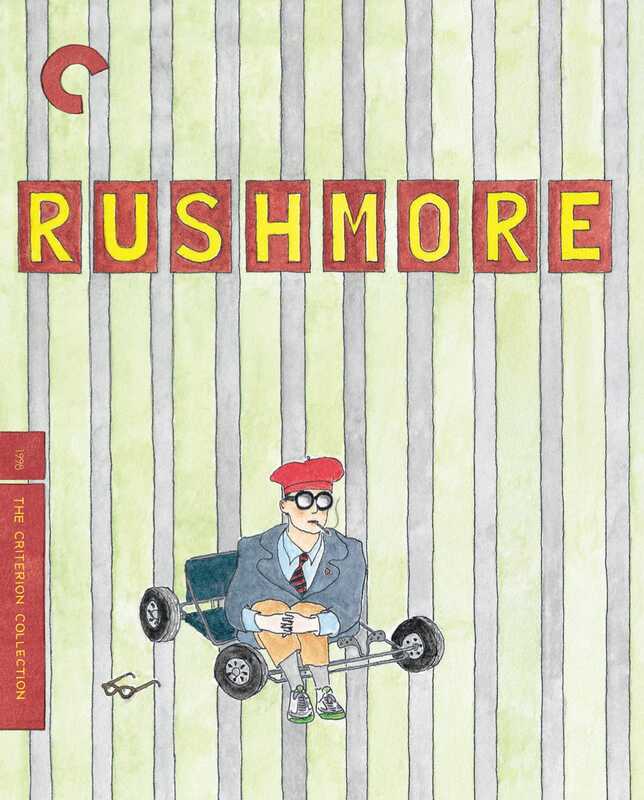 Having said that, let me sneak in Rushmore. Love that movie!